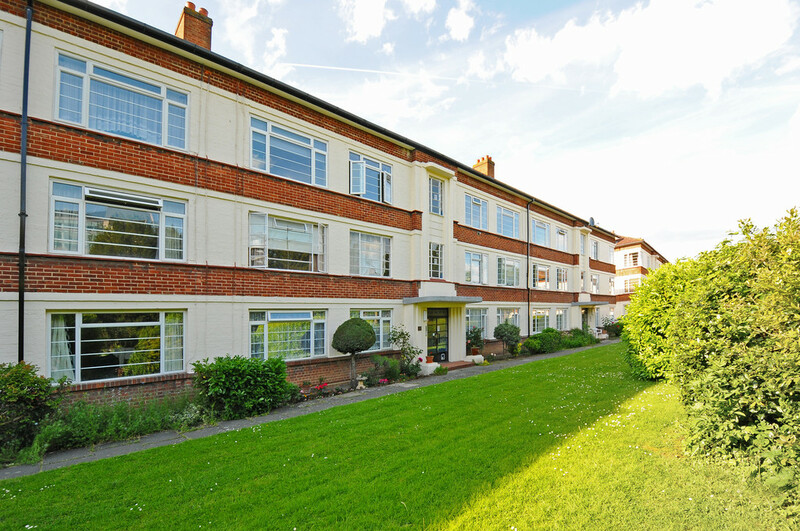 Manor Vale is a well kept 1930's Art Deco Style building which benefits from having an on site Porter. 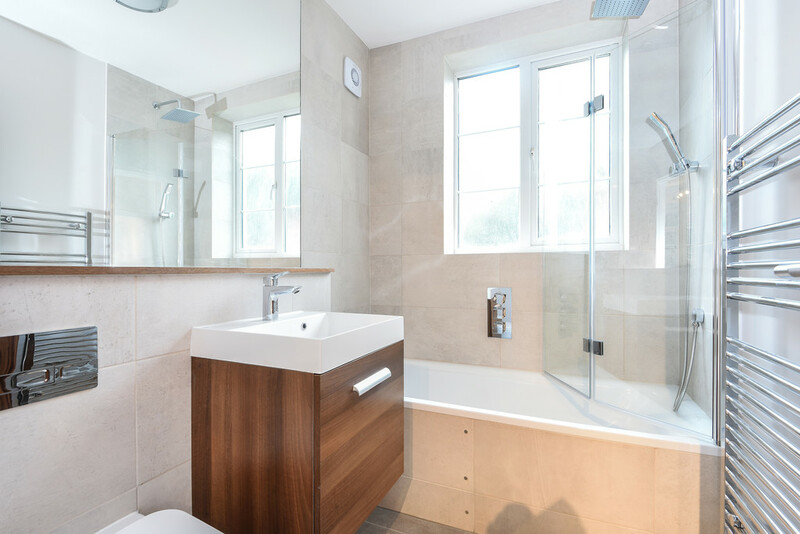 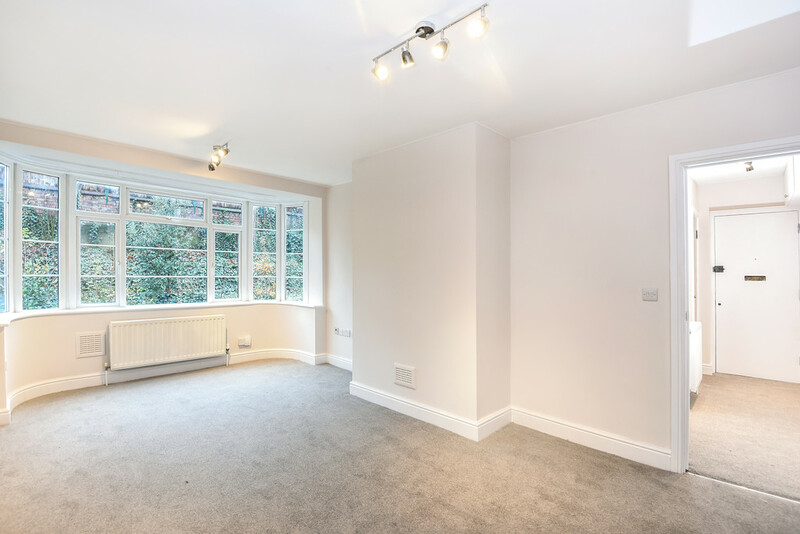 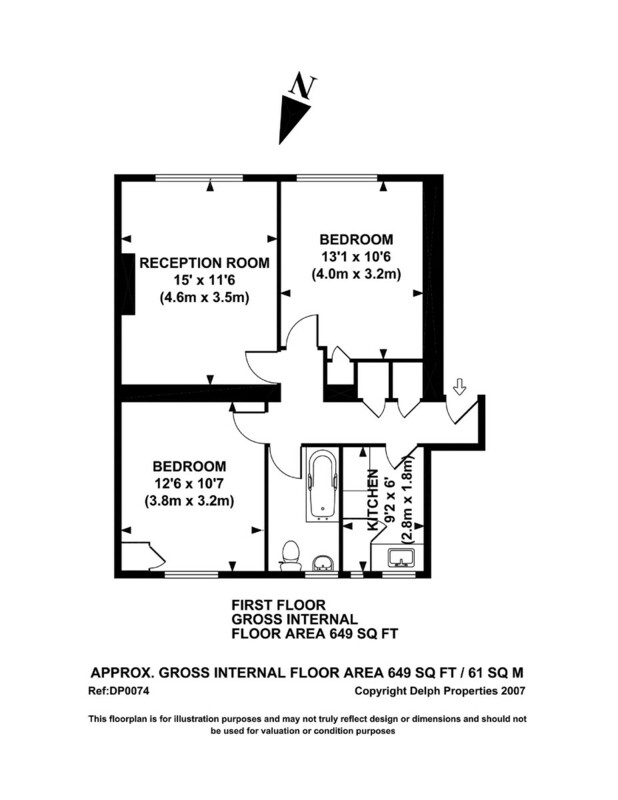 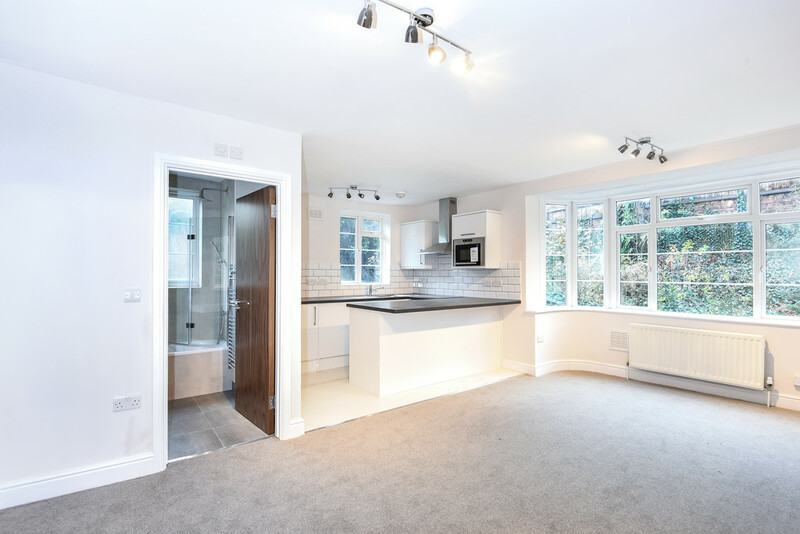 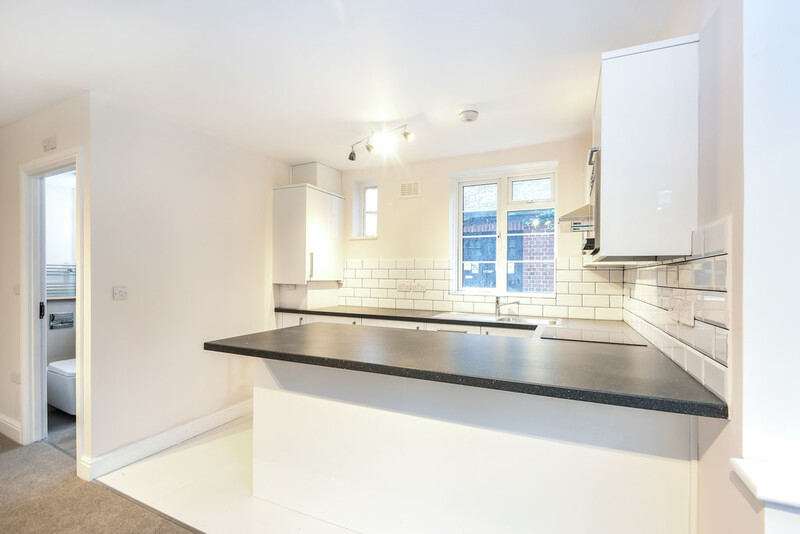 We have a selection of one bedroom apartments which have been recently refurbished and feature a high specification finish throughout. 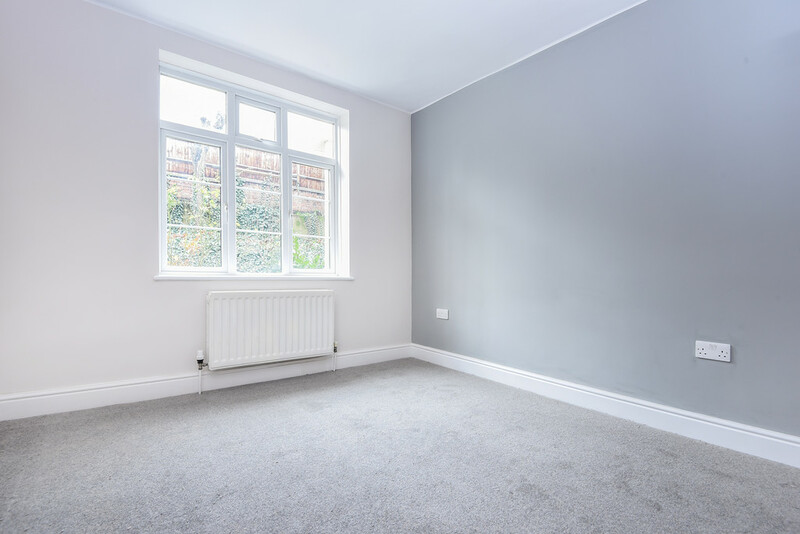 Boston Manor tube (Piccadilly Line) is located within a short walk, and all the local shopping amenities located in both Ealing and Brentford are easily accessible.